My husband recently admitted that he had never had a fig before outside of Fig Newtons. To some people that might sound crazy, but he's not much of a fruit eater so I'm rarely surprised when he shares what fruits he hasn't tried. A few days ago I saw that Trader Joe's had rolled out their Tiger Figs and immediately I knew I had to find a way to get Andy to have some. At first I considered throwing them into a fruit tray for him, but again, I've married someone with a serious distaste for fruits (so weird). The minute I stepped foot into the booze aisle though, I knew Operation Feed Husband Figs was about to take off. 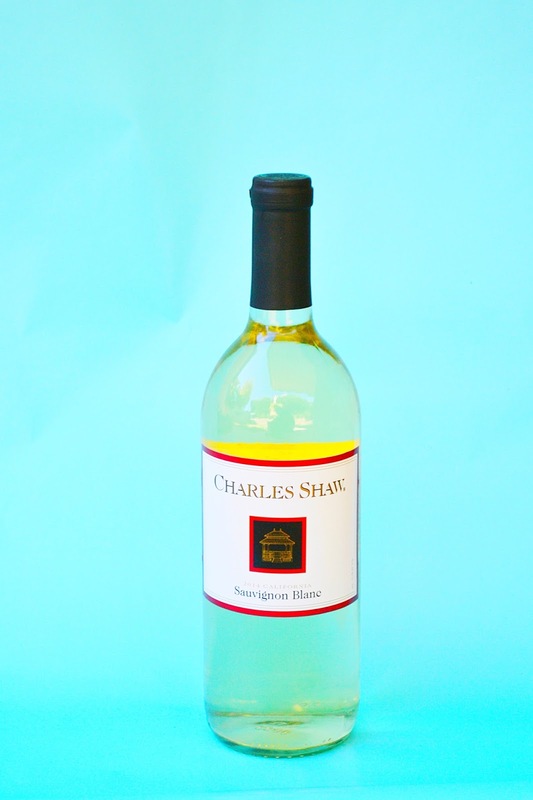 I picked up a cheap bottle of Trader Joe's Charles Shaw (love you long time, $2.50 wine! ), some rosemary and my trusted figs and went on my way. Fig season always feels so short lived but so, so good! 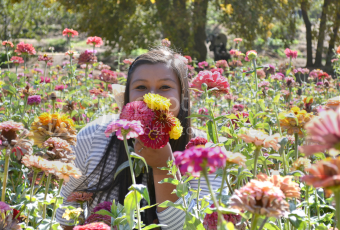 It's a sweet reminder to me that Summer is coming to an end and Fall is just around the corner. The notion that opposites attract could not be more true for Andy and I when it comes to our love for fruits! Any who, I whipped up a simple wine spritzer because it's what you do when your wine is under $3.00 and I put it to the husband test. -FIGS! Some for your cocktail, some for munching on. 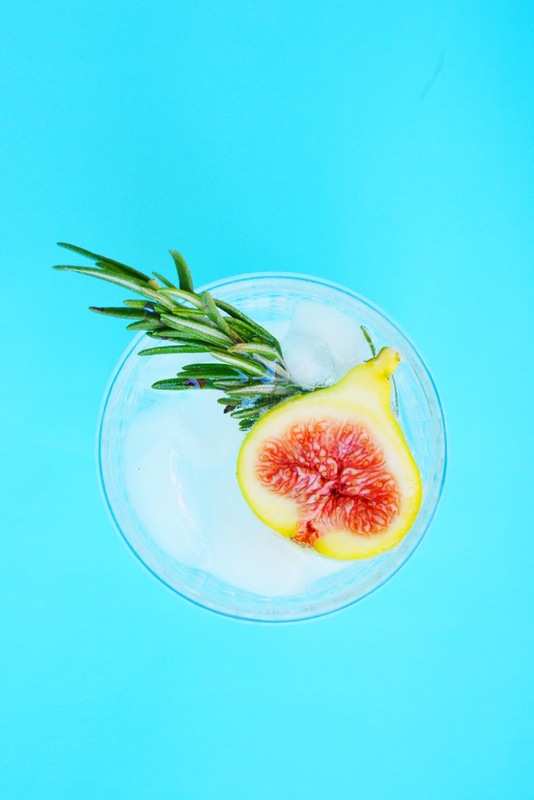 Combine all ingredients, serve over ice and top with a little rosemary. There are a ton of flavors going on in this that work really well together! I don't hate fruits, but I don't think I've ever had a fig either - crazy!! This drink sounds amazing, and I love this combo you cooked up! 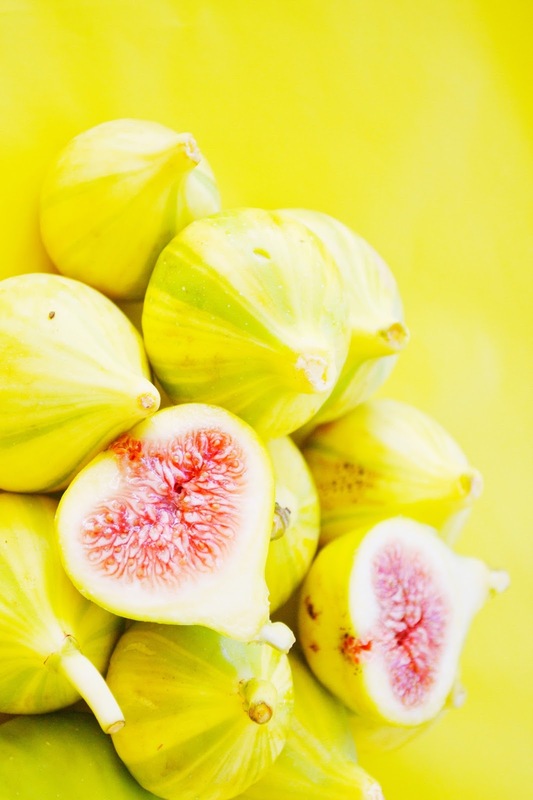 I've only tried figs with cheese and crostini - this version looks incredibly refreshing! Love it!